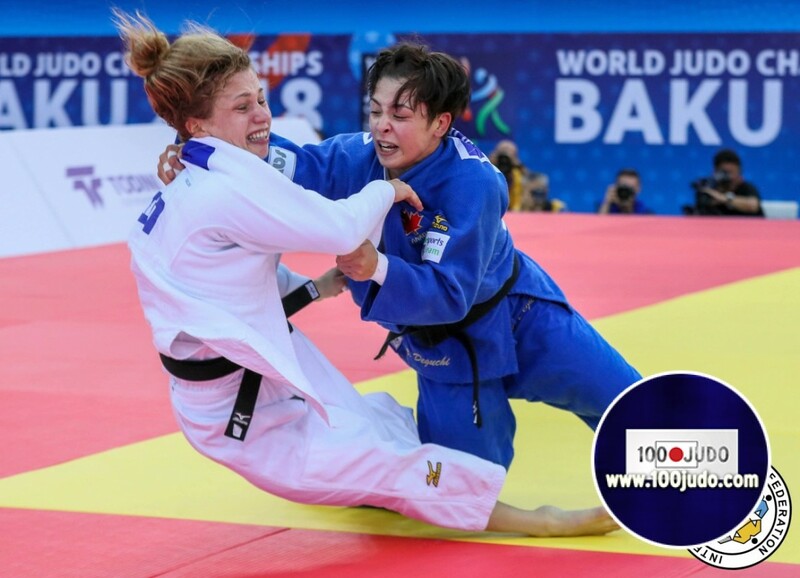 Canadian international Christa Deguchi had to get used to the Canadian culture as she grew up in Japanese judo’s strict, ascetic culture that places importance on seniority, so she was shocked to see the independent environment in which Canadian team members worked. Deguchi initially experienced stress from the judo cultural differences, but soon she realized an important thing about Canadian judoka. “I was impressed with their affection for judo. Because they are less restricted, they all love it.” Deguchi came to this realisation because judo had in part been an obligation for her. 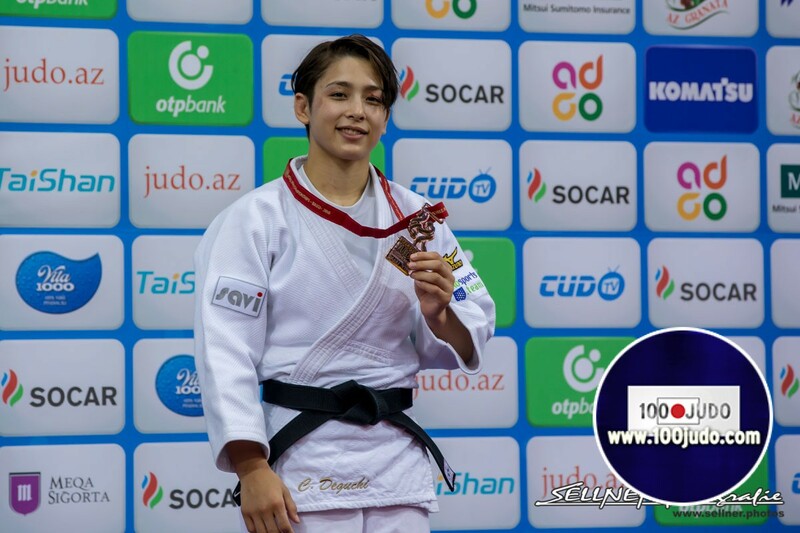 She had a memorable experience at the World Championships in Baku last year. 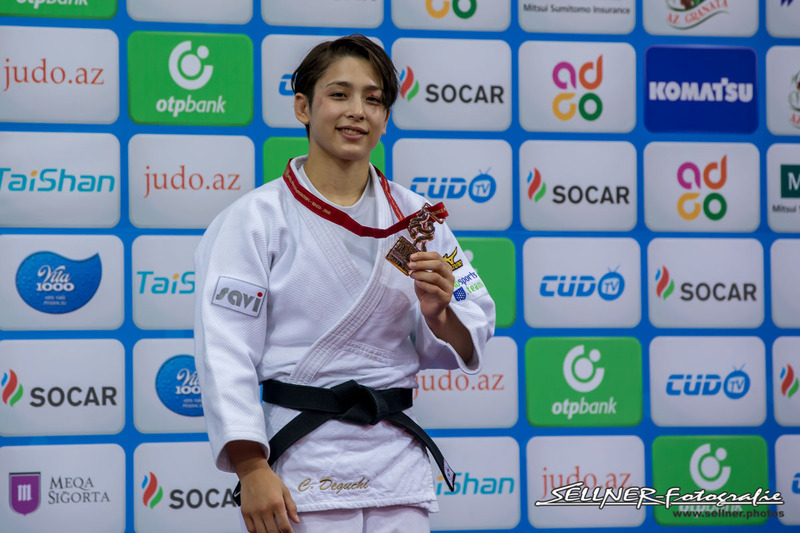 After losing in the semifinals, she won the third-place match to claim the bronze medal. However, she left the mat with feelings of disappointment because of missing out on the gold. She then saw something that was totally unexpected, her coach was bursting with joy. “She was so happy that I started to think, ‘Why am I dissatisfied about being third best in the world?” Deguchi recalled. 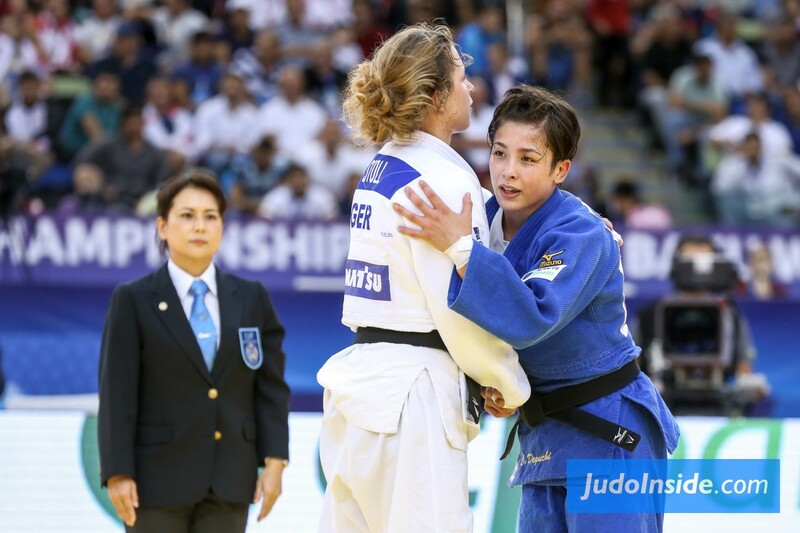 Such experiences with the Canadian team have changed the young judoka’s mind-set. Tough competitions ahead Deguchi realises a tough road lies ahead of her this year, as the race for the Tokyo Olympics intensifies. Because of her results last year, foreign rivals will certainly do their homework on her. “I need to acquire the skills to overcome their efforts to beat me,” Deguchi said. To achieve her goal, Deguchi said she always keeps one thing in mind: enjoy the sport and do the best she can, no matter what the results. That is the most important thing she said she learned with the Canadian national team.